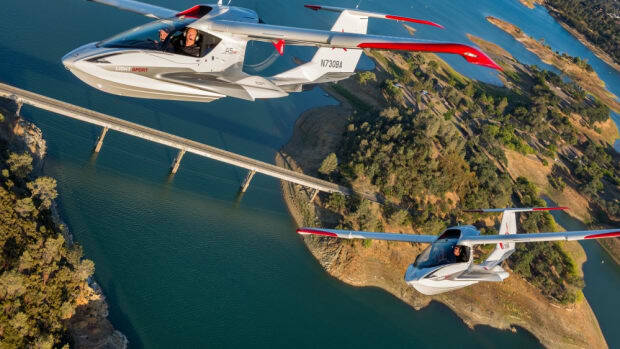 Wheels Up | The yacht-friendly Light Sport Aircraft evolution takes flight with the Icon A5. 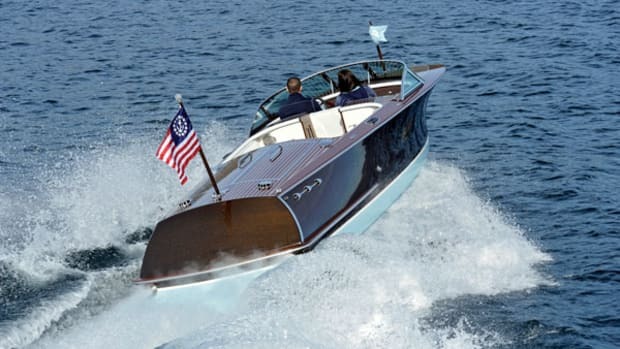 Like many a Zurn design, this beauty is blazing fast. 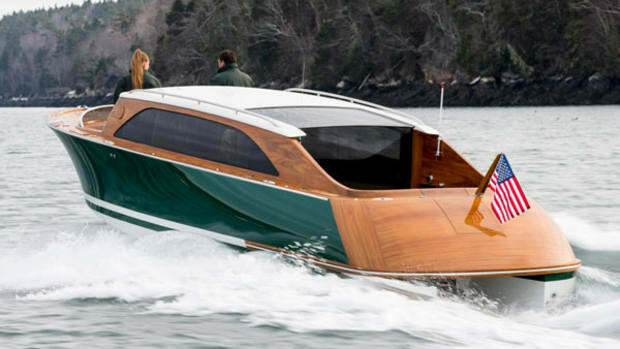 New limousine tender becomes the smallest member of the Maine builder's Venetian line. 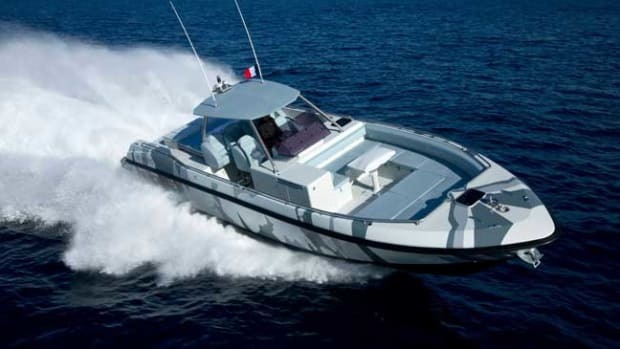 A turn on the Axopar 37 SC proves this Finnish-built center console has performance to spare. 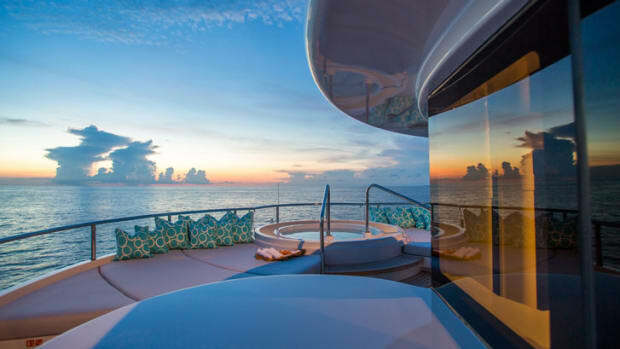 At once genuine and luxurious, St. Barths draws striking parallels to the 197-foot Abeking & Rasmussen charter yacht Dream. 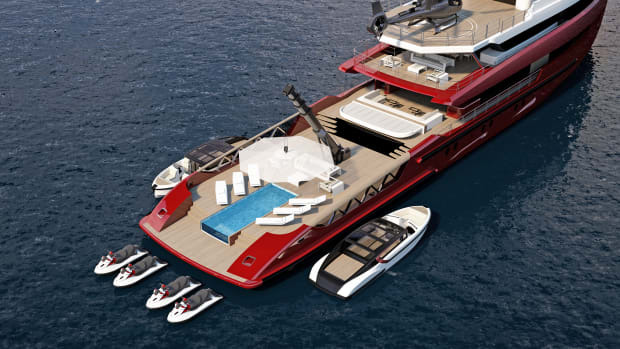 Support vessels are allowing a growing number of yacht owners—and charter clients—to take their favorite toys with them. 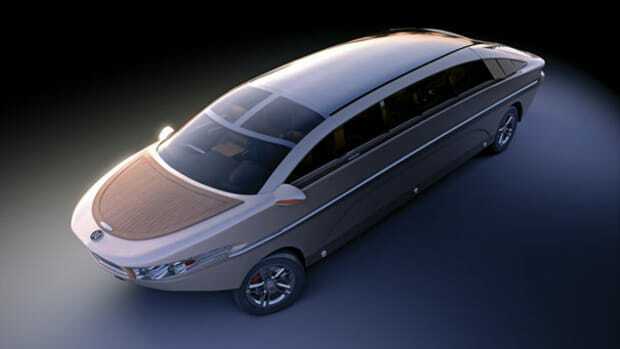 The design studio Morpheus London has teamed with America’s oldest boatbuilder, Hodgdon Yachts, to create a limo tender design. 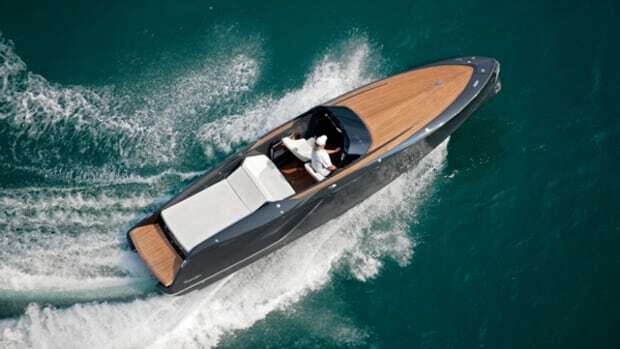 Conceived by an all-Austrian team of designers, naval architects and engineers, Frauscher’s new 858 Fantom brings yacht and automotive features together in a single project. When the FAA approved the creation of a Light Sport Aircraft category, as well as the Sport Pilot License, it opened up a world of consumer-available aircraft. Icon Aircraft, a Southern California-based company, offers an attractive option. 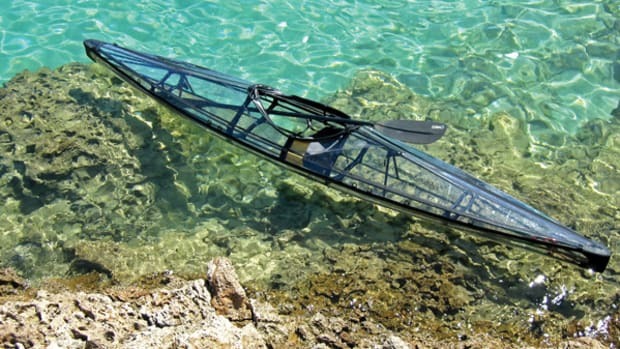 Clear Blue Hawaii began developing kayaks in 2002. There are now three basic models that cover a spectrum of uses. 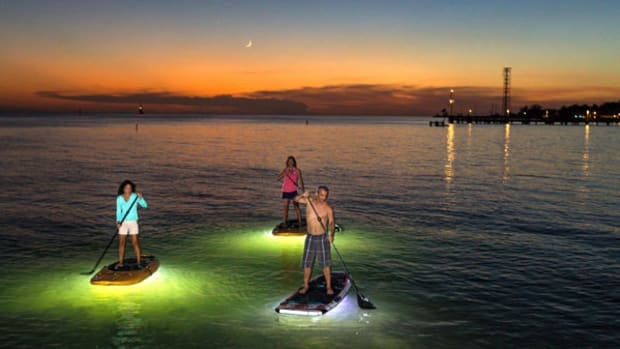 One of those, the Napali, is innovative not only for its clear urethane construction, carbon Kevlar frame and light weight (approximately 26 pounds), but for its collapsible design. Get where you're going safer with a new update from Navionics and, once you get there, try out a new product from Nocqua that will light up your night. 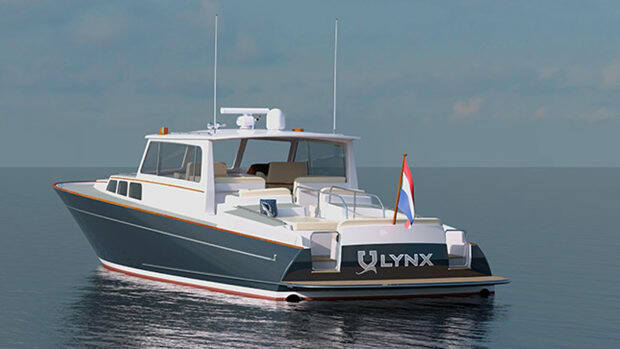 Check out three tenders that could be the next boat you stow on the yacht. 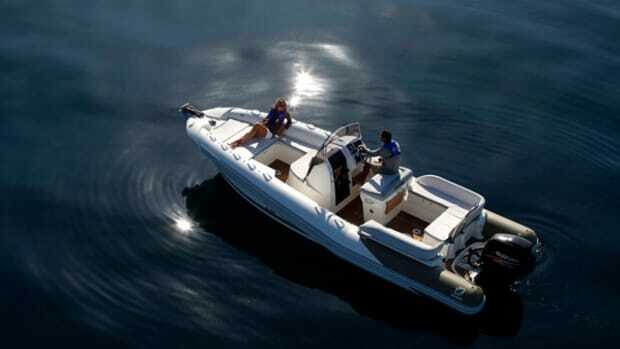 Zodiac, Yellowfin and Carbon Craft give us an array of tenders for yachts from 60 to 600 feet. Whether you want to cruise over the water from yacht to shore or explore the ecosystems hidden deep under the waves, this issue has something for you. 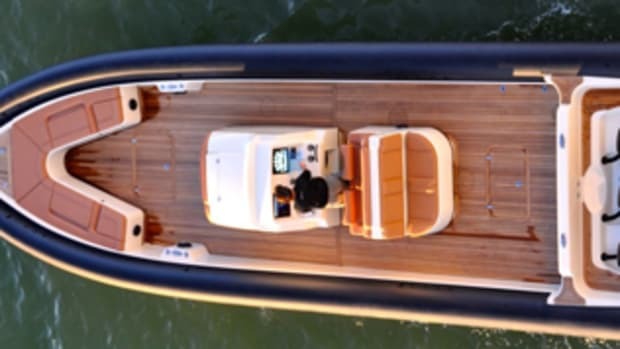 Twenty years ago, Boston Whalers and RIBs were as popular with large-yacht buyers as they were with boaters who owned just these craft. They served as occasional toys or were used for utilitarian purposes by the mothership’s crew, and sometimes both. 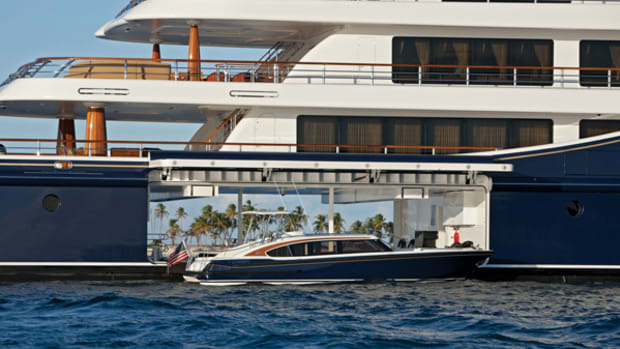 The more yachts grew in size, though, the more time they started spending at anchor. 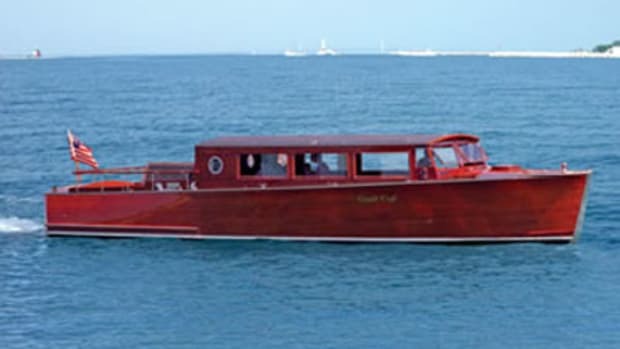 Suddenly, owners found themselves needing a better way of getting to and from shore. Picking the right tender already isn't easy, but more choices is never a bad thing! 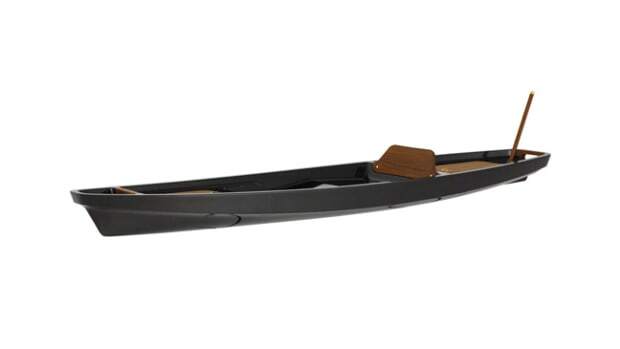 This year, Hodgdon and Novurania have a few new models for you to consider. 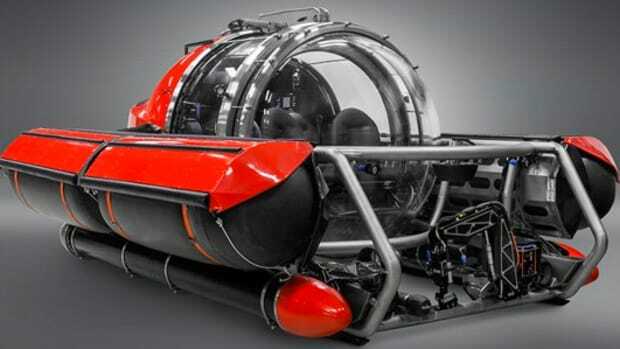 Looking for a new tender? 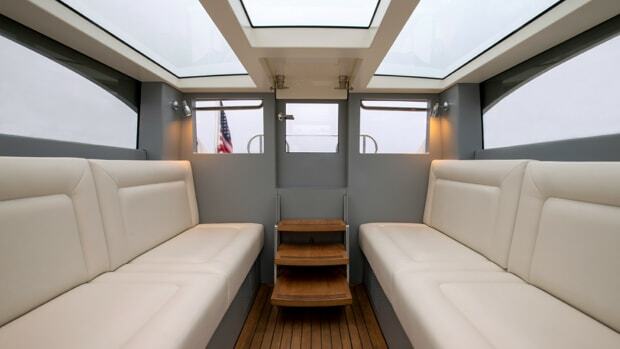 Why not consider these options from Grand-Craft, Cherubini and Belzona? 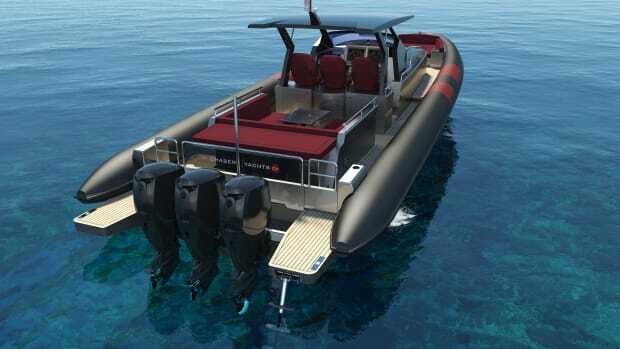 This Michael Peters–designed Nouvoyage Limousine Tender 33 may become the first amphibious craft to combine luxury with remarkable speed both on land and in the water: 85 and 32.2 mph, respectively. 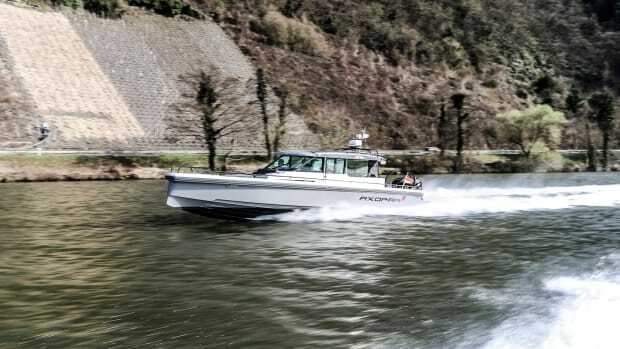 This craft, recently shown at the Fort Lauderdale and Miami shows, will shatter the notion that an amphibious craft can only do one thing well. 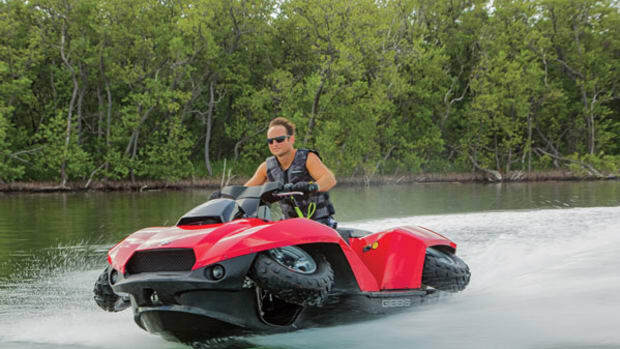 Gibbs reports the Quadski’s top speed on land and water to be about 45 mph. 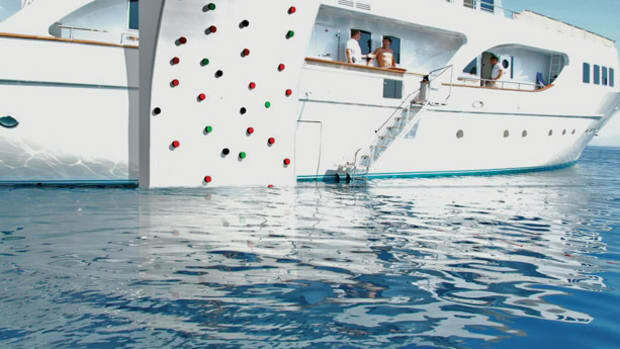 If you are ever running out of things to do on the yacht, you may consider “rock” climbing. The Tommy Bahama label evokes coastal living and the island life. 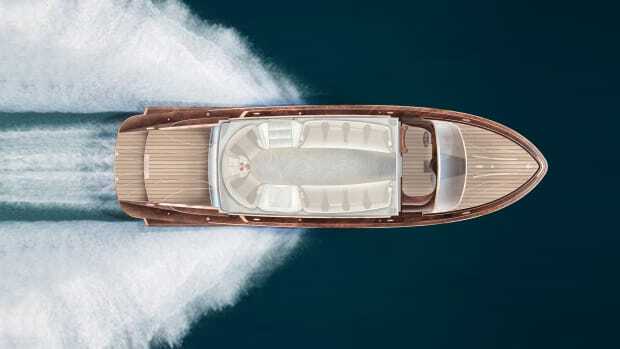 As you think Tommy Bahama, images of swaying palm trees and loose-fitting silk shirts emblazoned with jumping marlins probably float to mind, but rustic hand-hewed cabins and Adirondack chairs? Probably not.